Welcome to Azhera, the forgotten land. Welcome to the story of the Heart of Magic. Welcome to the Núminway Chronicles. 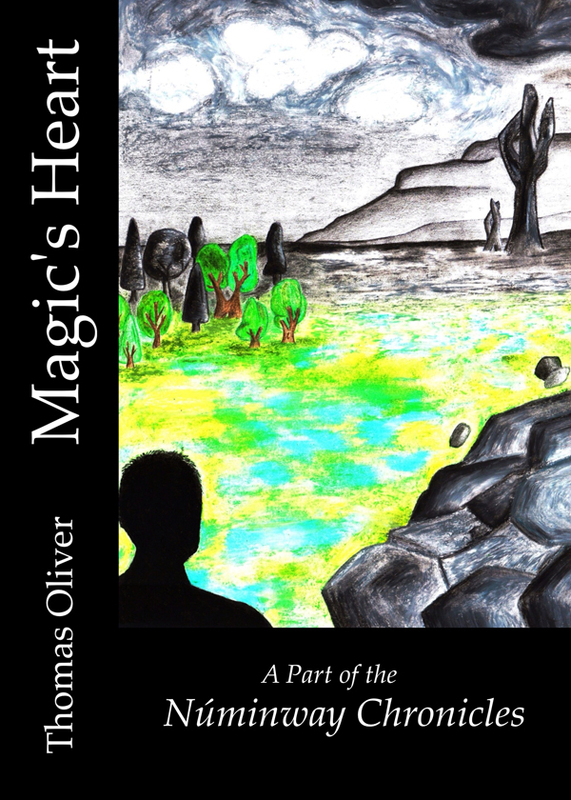 You can purchase the book online from Amazon or Smashwords in multiple eBook formats at http://www.smashwords.com/books/view/92387.